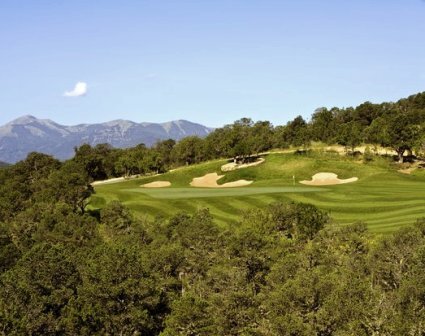 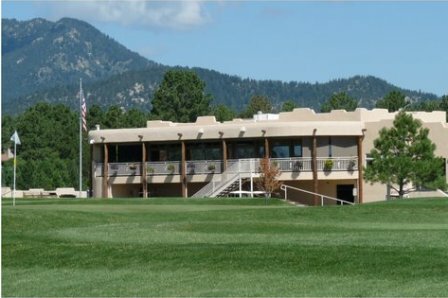 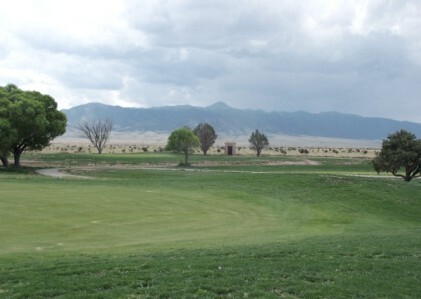 Carrizozo Municipal Golf Course is a Public , 9 hole golf course located in Carrizozo , New Mexico. 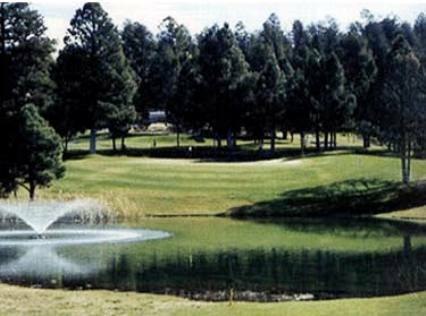 Carrizozo Municipal Golf Course first opened for play in 1973. 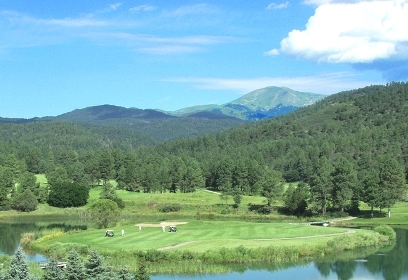 The course was designed by Chad Robertson. 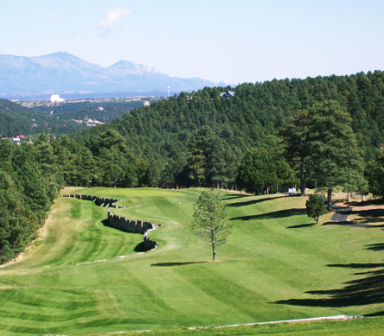 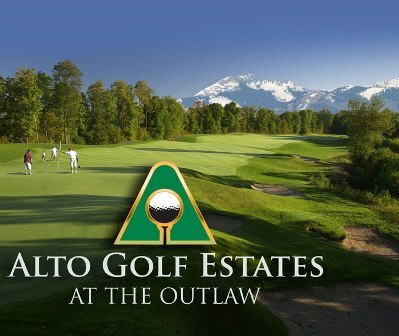 This regulation length 9 hole course plays to a par-36 and a maximum 9-hole distance of 3319 yards.